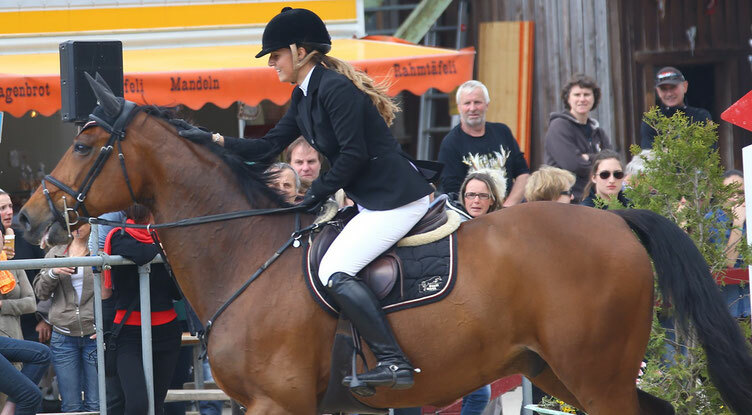 The ideal horse for the rider - the ideal rider for the horse. We join them up. For a long, intensive and rewarding partnership. And much success at each jump.